Good news for the fans of Galaxy Nexus, this Ice Cream Sandwich will be available for purchase inUKfrom 17th of November with a retail price tag of £515. This news is confirmed by Samsung and it is also mentioned by them they will also start selling this handset from that date. Really good that’s meanUKmobile phone users need to get ready as soon they will be able to buy this long awaited Android 4.0 smartphone. Although there is no need to mention its specs but if you are a person who hasn’t any idea about the goodies of Galaxy Nexus then for your information I’m going to shed light on Specs of Galaxy Nexus. 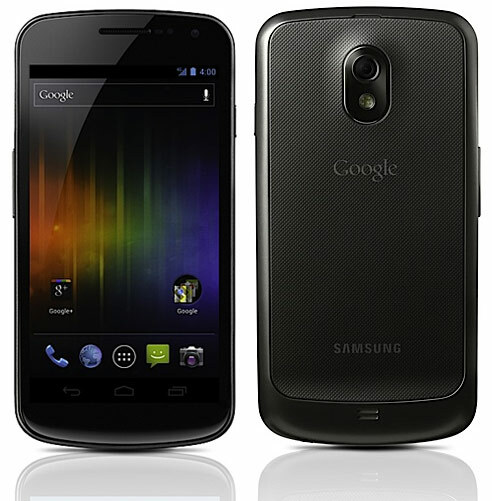 Samsung Galaxy Nexus is the first handset that will run on Android 4.0 or simply Ice Cream Sandwich Operating system- a newest Google’s OS. An attraction is added to this smartphone with the integration of a dual core 1.2 GHz processor and a 4.65 inch Super AMOLED HD display with a resolution of 1280 x 720 pixels. It is packed with a 5MP snapper which help you to shoot Full HD video at 1080p. So are you ready to purchase Samsung Galaxy Nexus on 17 November?